As a hardworking citizen, you know how important it is to take care of your property. You work hard to pay for everything you own so it makes sense to want to keep it from becoming damaged. Sometimes, however, accidents or natural disasters can happen, and no matter how hard you’ve tried to protect your property, damage still occurs. This can happen with your fences and gates. No matter how well you take care of your fencing, no matter how persistent you are to make sure nothing bad happens to it, those accidents or potential storm damage can still happen. This can be stressful, but we can help you take care of everything. 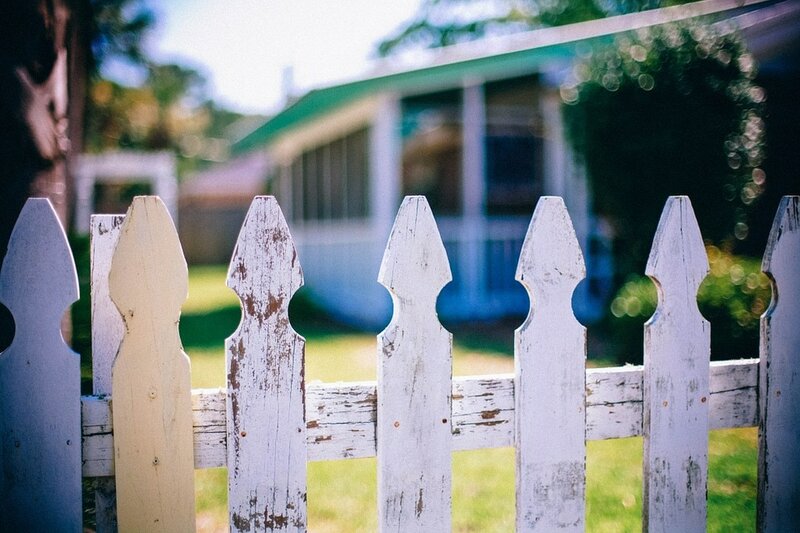 Fence Builders San Diego offers you the highest quality fence repair services in the San Diego area so that we can help you fix any damages to your fence. In San Diego, the most common natural disasters that can cause damage to your fence are wildfires, landslides, and earthquakes. Demand for fence and gate repair following these disasters is usually very high but we always do everything we can to give you the quickest fence repair possible. Fence damages caused by other accidents are done as quick as possible as well. We know that you depend heavily on the functioning of your fence so we try to get your fence back up and working fast. All our fence repairs are done with the most precision and professionalism, leaving you with a fence that works as if it is brand new. Before and after fence repair, we inspect the entirety of your fence to make sure there are no other damages to your fence that you may not have noticed. If we find any extra damages, we will let you know so we can discuss what we would need to do to fix it. Fence Builders San Diego wants to make sure your fence does not give you any further problems. To get a fence repair started, you just have to call us and describe to us the problem. We will give you a quote on repair costs then we will come out to your property to determine what we need to do to fix the damages. Our professional fence builders will bring all necessary tools and materials to get the job done right. 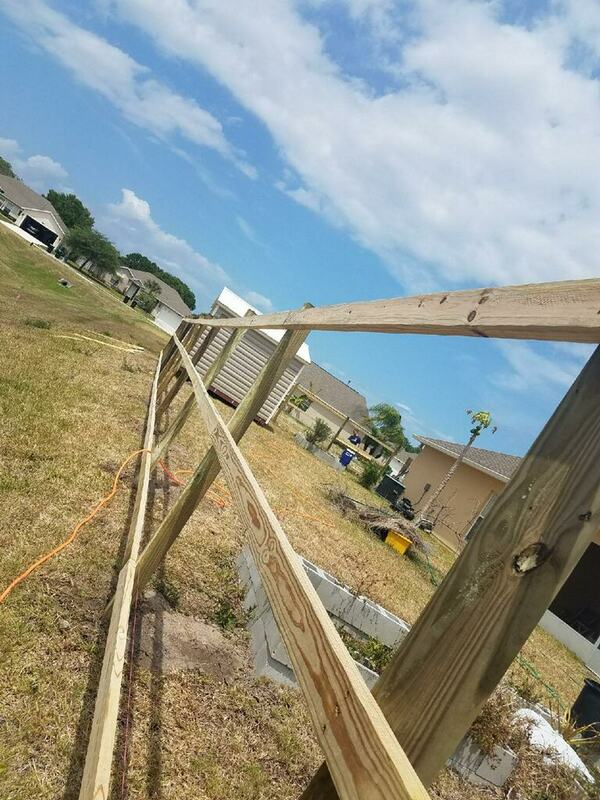 Throughout the whole process, we will keep you informed on our plans and we will leave you with any information you need to keep your fence in its best condition even after we are finished with the job. Fence Builders San Diego wants to make sure that you have everything you need while we are working with you. There is no other fence company to do business with than Fence Builders San Diego. Our repair services cannot be compared to other fence companies in San Diego, the service we provide stands out above the other companies. Our fence repair team is always dedicated to fixing your fences and gates properly without room for other problems to arise.